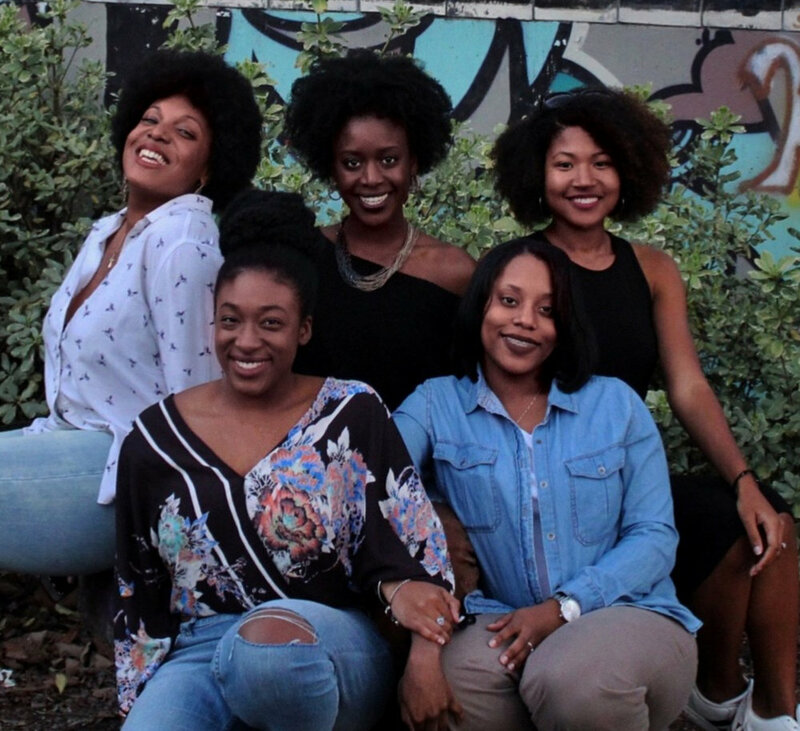 Our mission is to serve Black women and girls by transforming their relationship with their sexual and reproductive health through addressing the consequences of reproduction oppression. 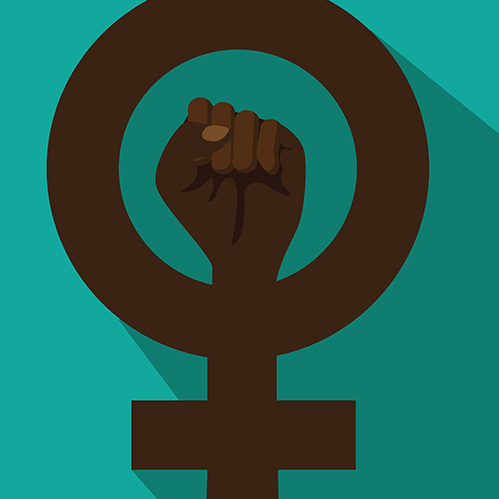 Provide resources to ignite and build a robust Black women centered Reproductive Justice movement in Texas. Offer life-enriching programs that address the socioeconomic disparities among Black women who are at risk or living with HIV. Provide ongoing support and programs that work to protect access to all reproductive health services including abortions. Actively raising funding for research that will aid in lowering the maternal mortality rates of Black women in Texas. Your gift is essential to helping The Afiya Center lead the way in providing programs and resources that will positively transform the reproductive health of women and ultimately eliminate the harmful effects of reproductive oppression in Texas. Living Out Loud: With a Purpose is a trauma-informed, peer-driven project targeting Black cisgender and transgender women living with HIV. The Texas Black Women’s Reproductive Justice Summit & #‎TXBlackWomenRiseUp campaign was created in direct response to the state of Black women’s reproductive health in Texas. Sistas Mobilizing for Abortion Access & Reproductive Rights in Texas (S.M.A.R.T) is comprised of a diverse and broad base of community leaders, volunteers, supporters, and advocates who are trained to educate the public on the harmful reproductive health and abortion policies in Texas. HB 1500 on 6 week ban was just referred to Public Health. Bill HB 2278 - Relating to the statute of limitations applicable to a sexual harassment complaint filed with the Texas Workforce Commission. Subscribe now and receive our monthly newsletter and upcoming event announcements.